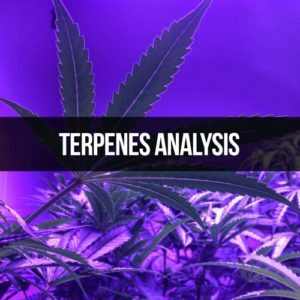 Moisture can be a very large problem for cannabis products. A typical, dried flower has a moisture content of 8-10%. When the moisture content rises above 12%, the material becomes prone to mold/mildew growth. Water activity is a measure of the water molecules which are not bound. High water activities help promote microbiological contamination. 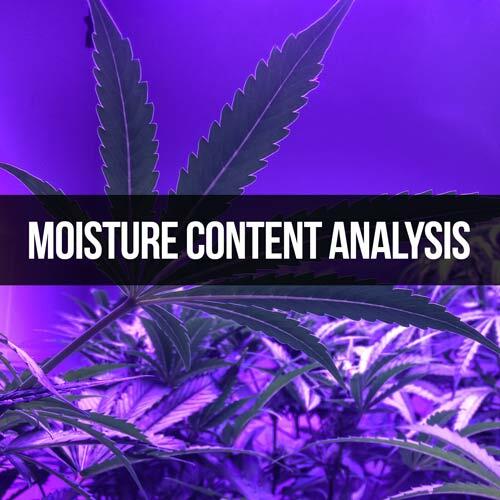 Because of the potentially harmful effects, moisture may bring, these parameters must be analyzed in all cannabis plant material in order to be certified as being below specific action levels as stated by the Arkansas Department of Health (ADH).